Winter is not just coming…for those of us in many parts of North America, it is completely, frigidly, and snowily upon us. Any horse person knows that things just get a bit, well, harder when the temp dips below zero. It doesn’t matter what size the manure pile—it all freezes to the ground. Kendra Gale has been breeding, raising, and training Miniature Horses in Alberta, Canada, for decades, so she’s no stranger to ice in the water trough. 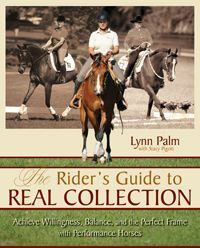 Gale is the author of THE BIG BOOK OF MINIATURE HORSES, where she shares sage advice for keeping Miniatures as best suits their equine nature, as well as competing them at the highest levels. 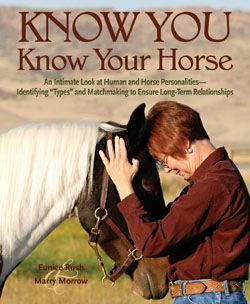 Her book is the perfect primer for the horse lover new to Miniatures, or the first-time horse owner, period. In this segment of TSB’s “Horseworld by the Hour” series, Gale gives us a glimpse of what it’s like to walk a long (but satisfying) day in her winter boots. 6:30 am It’s winter in Alberta, so while I usually get up about now, it’s not the “jump out of bed and get going” it might be on a summer day with lessons or workshops or competitions on the schedule. After all, the sun won’t be up for a couple hours yet! First priority is, of course, to let my Chihuahua, Clara, out to pee. Depending on the amount of snow or degree of Arctic temperatures, sometimes I’m successful in convincing her, sometimes not. In the summer she spends a lot of the day at the barn with me. In the winter, she opts out of the outdoors as much as possible. To be fair, the snow is sometimes deeper than she is tall! 7:00 am Breakfast and I jump onto the computer for a bit. Check emails, Facebook, and any concerns with my online classroom (www.MiniatureHorsemanship.com). Depending on how it goes, I might get some work done, editing videos or building slideshows, or maybe some writing. 8:00 am The sun starts peeking up between now and 8:30 am this time of year, and I usually wait for it before I head out to start chores. I like being able to see my horses in the daylight. They’re Miniature Horses, and lots of them are black…on days when I have to feed in the dark, I’ve been known to literally trip over them. Before I go outside, I fill my big pail of hay cubes and senior feed with hot water to make a breakfast of mush for my collection of geriatric Miniature Horses. Then it’s time to layer up to head out—the number of layers is directly proportional to the cold. We have a wide range of winter temperatures here, and it could be above freezing, or it could be 40 below, and those two extremes could be in pretty close proximity to each other. Layers are key! Image, my blind, one-eyed, 28-year-old, is the first to greet me when I get to the barn, with a hungry nicker and a big “downward dog” stretch. Image, along with Robin (age 27, a retired broodmare) and Valdez (age 29, sire of many of the horses on my farm), spend their nights inside in the winter, and their days, too, in nasty weather. Miniature Horses handle the cold really well, but these old folks do better with some extra spoiling. With warm mush in their bellies, I head outside to feed the rest of the mush to my pen of slightly-less-old geldings (Knight Rider, 26, Spook, 22, and Paco, 21) and dole out some complete feed for some hard-keepers and the two weanlings, eight-month-old Victor and Vodka. Next, it’s to the hay stack to collect a couple bales onto my calf sled. Currently I’m feeding about a bale and a half, morning and night, except when it’s colder than -20—then I feed more to help the horses stay warm. I distribute hay to the herd, checking everyone as I go to make sure no one is cold, or sick, or losing weight. 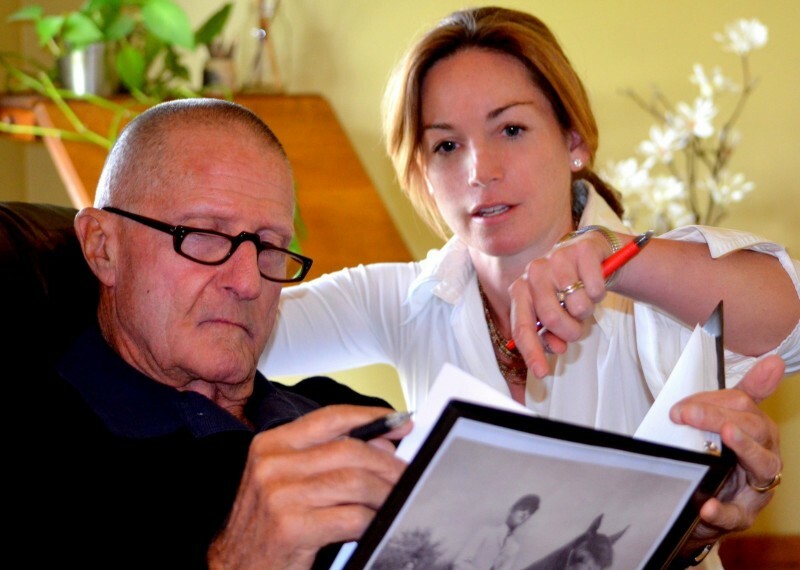 I touch each horse every day—that’s 32 miniature equines in total. The herd. Photo by Kendra Gale. 8:30 am With all the beasties enjoying their breakfast, I love to stop and stand for a moment and enjoy the peace and morning light…unless it’s storming or something. Next on the list I feed and water my birds. I keep Partridge Chantecler chickens and some mixed-breed ducks that never fail to make me laugh. The birds all do really well in the winter. I check to make sure their heated water dishes are all working and collect any (hopefully not-yet-frozen) eggs. 9:00 am Last week it was -36 and one of my heated, automatic waterers gave up the ghost. Of course, it was the one that the most horses drink from, and with the most run-in sheds in that pasture, I couldn’t move too many horses to other waterers. We got some heated pails to plug in for the herd so they all always had access to that all-important unfrozen water, but it means that next on my to-do list is hauling water: I do about six pails from the hydrant each morning to fill everything up for them. 9:30 am Some days I might head out to teach lessons at a client’s place, or spend the morning working on computer stuff, but today it’s farrier day. I see which horses are due for a trim and bring them into the barn. My farrier comes every two to three weeks and does six Miniatures at a time, which works out to a pretty good rotation. With a little luck, I get them in with enough time to dig the packed snow out of their feet and give them each a quick groom before the farrier arrives. 11:30 am It’s a trickier day for trims—most of the herd is easy, but we’ve got the weanlings on the list today. Victor is perfect, but Vodka used up all his “Good Boy” during treatment for an eye injury earlier this year and is going through a rebellious stage. We’re patient with him and he decides he’ll be a good citizen in the end. The big challenge today is Bentley, my new Miniature Mule: He’s only lived here a few months and is nervous of strangers, especially strangers who want to pick up his feet while holding tools. It takes some time, but it ultimately goes well. The farrier and I are pleased with his progress, and he gets lots of treats for his bravery. Luckily, the other three we trim today are old pros (that’s enough excitement for us for one day). They all get cookies and go back out with their friends to finish their breakfast. At this point, it doesn’t have to be very cold for me to still feel frozen solid—it’s definitely time to get back in the house for a bit! Clara and Victor. Photo by Kendra Gale. 12:00 pm I grab some lunch (and probably some hot tea!) and get back on the computer for a while. Time to get to work on whatever project I’m working on. Currently, I’m organizing a clinic/conference event, preparing for a clinic I’m teaching up north in a few weeks, and building a webinar and a couple promos for my online classroom. 2:00 pm I want to get Rocky’s tail put back up—he’s my breeding stallion (Victor and Vodka’s daddy) and one of my favorite driving horses. I love his long tail and usually keep it up in a sock to protect it. This fall I let it down during fly season, and then I never got it put up again. After the last big snowfall I was laughing at the funny trail it left in the snow, but I’m sure that was pretty hard on it. Now that the weather has improved I’m going to get it up before the next snow and cold snap is scheduled. I set up my video camera so I can make a quick tutorial of the process for my YouTube channel. 2:30 pm Since I have Rocky in, I set up some of the obstacles for the January online Horse Agility competition. Rocky’s been off for a while, so it’s a good refresher for him. I set up the obstacles inside the barn. My barn is a good-sized tent building so I’m able to squeeze in a full agility course if I’m creative. It’s nice to work in out of the wind, and I’m paranoid about my horses slipping on poor footing outside in the winter. I also never drive in the winter, unless there is no snow or ice at all. Luckily, while driving is my favorite discipline, there are lots of other fun things to do with my Miniature Horses, and agility is one of my preferred wintertime activities. Rocky with a frosty forelock. Photo by Kendra Gale. 3:00 pm Now I’ve got the obstacles set up, and I let Johnnie in to play. He does his agility at liberty. Johnnie is coming four, and while he’s one of my tiniest in stature at not quite 31 inches, he’s the biggest personality. I don’t dare practice any obstacle too many times, or he gets bored and invents new ways to do them. We work on standing and waiting until I ask him to come toward me, practice his sidepassing, and then move on to something else. Johnnie has been trained using positive reinforcement. I also want to start him in harness, so today I have a sidepull I’m going to use on him—I’ve driven Rocky bitless some, but I’m really looking forward to starting Johnnie bitless right front the start. We practice giving to pressure on the sidepull, first using a target to help him understand. It’s a fun new game for both of us! I’ve got the video camera running again, as one of my online courses is on starting your Miniature Horse in harness, and I want to add the bitless training process to the content. The toughest part with Johnnie is always convincing him to leave when I’m done playing with him…after demonstrating all kinds of skills at liberty, I actually have to put a halter on him to lead him back out to be with his friends! 3:45 pm I’m cold again, so it’s back in for more tea (Earl Grey with milk and a dribble of maple syrup—my friend named it a “Canadian Fog”) and to download my videos onto the computer. I get started on video editing and laugh at Johnnie’s antics. The bloopers are always my favorite, and if I don’t leave them in, I save them for future amusement. 4:45 pm I haven’t quite warmed up, but it’s getting dark, so I’m back out to start the evening chores. I bring in the old folks and and feed everyone just like in the morning. It’s supposed to extra cold overnight, so I give everybody some additional hay to help them stay warm. I turn on a podcast while I work: I like to listen to Horses In The Morning or Star Trek: The Next Conversation. 5:30 pm The sunset over the mountains is my favorite. I often pause my chores to take photos if it’s particularly spectacular. I give Robin and Image their medication (Cushings medication for both, and anti-inflammatory for Robin) and haul another six or eight pails of water (I really can’t wait til that waterer is fixed…) before I say goodnight to everyone, close up the coops for the night, and head for the house. I check that the security camera is working in the barn—if anything seems amiss, I can see the stalls from my phone. It’s especially handy during foaling season. Another day done. Photo by Kendra Gale. 6:00 pm It’s back to the house for the evening. A couple times a month I teach a live webinar in the evenings, but most of the time I curl up on the couch with my laptop, enjoying some TV while I keep working away on my current projects. Or I might head over to my grandparents house to watch the game on TV…Go Flames Go! 10:00 pm I let Clara out one last time and we head for bed—a Chihuahua’s favorite time of day! 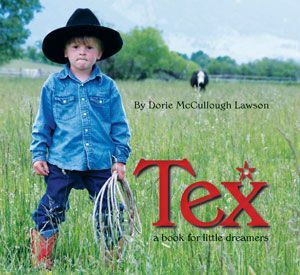 Kendra Gale’s book THE BIG BOOK OF MINIATURE HORSES is available now from the TSB online bookstore, where shipping in the US is FREE. 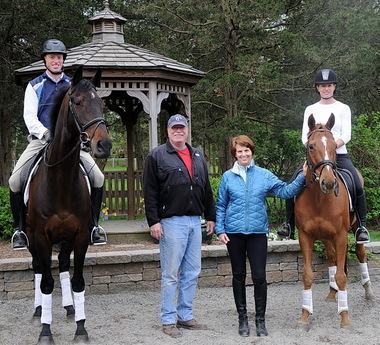 Good horsemanship is as easy as 1-2-3! For all those riders and trainers suffering from the same bout of good ol’ January freeze that we are in Vermont, the idea of “short” training sessions probably comes as a welcome alternative to numb toes and frigid fingers. 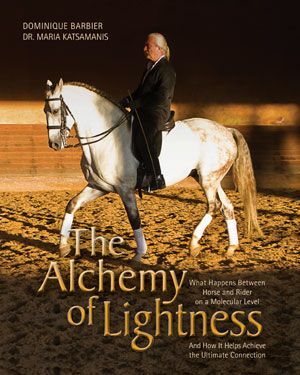 Try this simple exercise from Vanessa’s fantastically straightforward 3-MINUTE HORSEMANSHIP for starters, and be sure to check out the entire book for other achievable, digestible lessons that ultimately produce significant gains in horse and human. 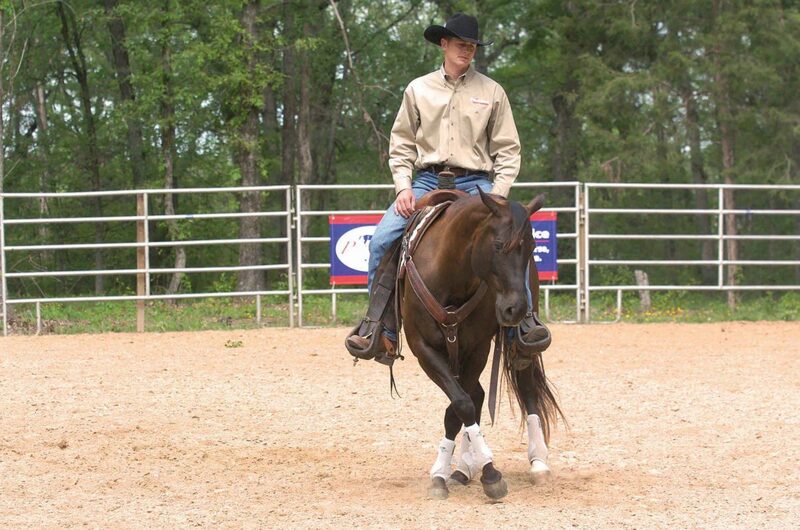 This simple exercise is actually extremely powerful for both horse and handler. When people shake hands, they offer each other their right hand, clasp and shake. Watch two horses meeting, nose to nose, as they introduce themselves, thus ensuring that they each have the other’s permission to reach into his personal space. This exercise begins with you going into the horse’s personal space to say “Hello” and ends when you receive acknowledgment in return. 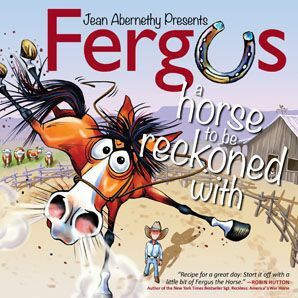 1 Begin with your horse in a halter and lead rope. 2 Hold your open hand up to the horse’s forehead but do not touch him. Your hand should remain about 12 inches away from his head. 4 Some horses immediately look away, refusing to acknowledge the hand. Just wait. Wait for the horse to turn his head and brush your hand. 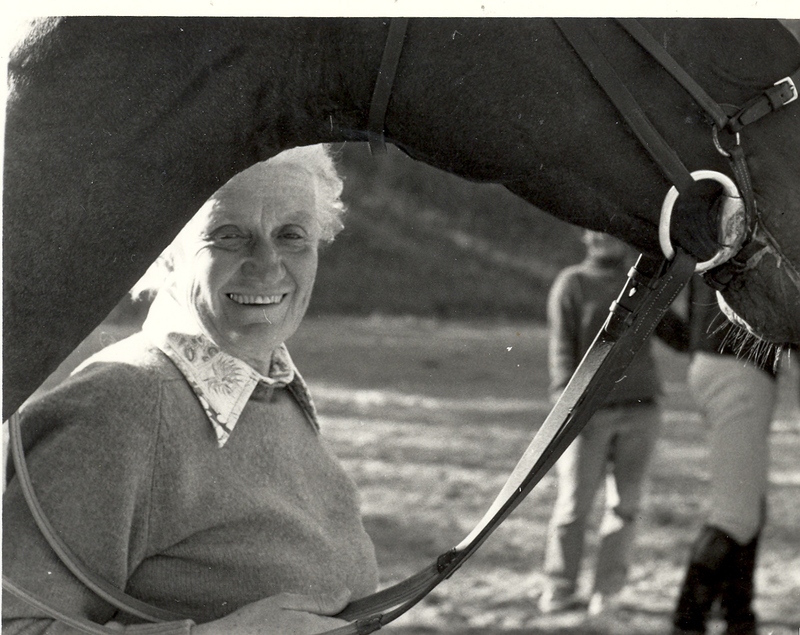 Remember, the horse is touching your hand—you are not touching the horse. 5 When he brushes his head against your hand, drop your hand and relax. 6 Repeat until the horse is comfortable touching your offered hand, whenever and wherever you offer it. NOTE: You are offering the hand for him to “shake” it. This cannot be forced so don’t be tempted to put your hand onto your horse’s face. This would be like a person forcing you to shake hands with him by grabbing you! You must be prepared to wait. 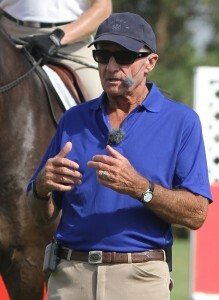 The “Shake Hands” lesson in 3-Minute Horsemanship lays the groundwork for entering your horse’s personal space. 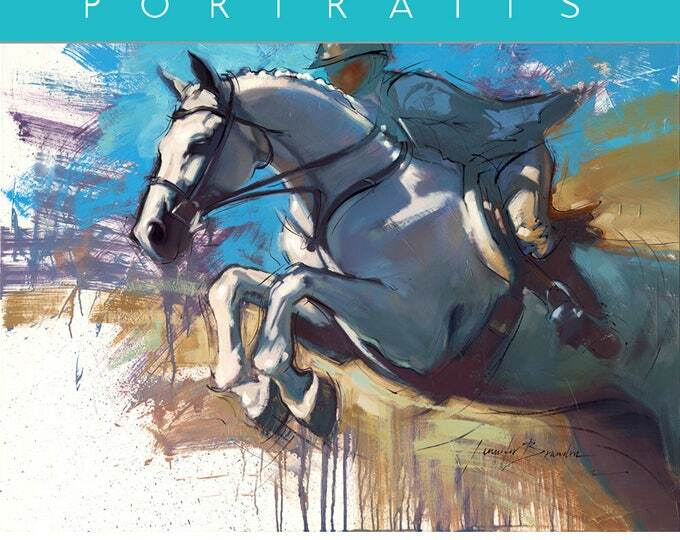 3-MINUTE HORSEMANSHIP by Vanessa Bee is available from the TSB online bookstore, where shipping in the US is FREE! 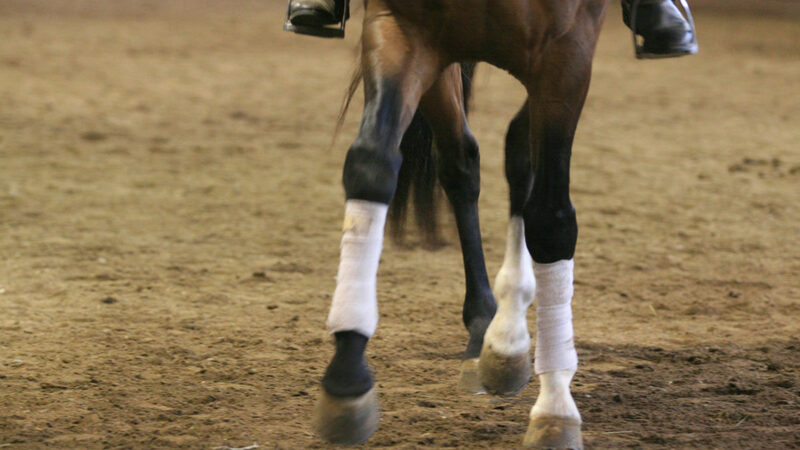 When “stretching” a horse’s comfort zone, introduce new or scary objects gradually. 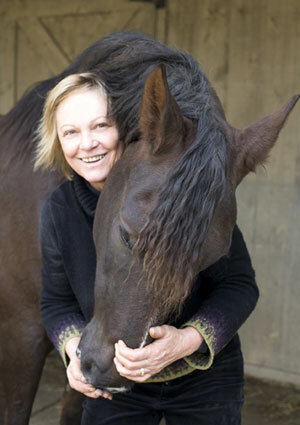 When training your horse to become comfortable with new objects and in new places and situations, the goal, says Vanessa Bee, author of the bestselling books 3-MINUTE HORSEMANSHIP and THE HORSE AGILITY HANDBOOK, is to get him just outside his comfort zone when introducing slightly scary scenarios (note the emphasis on slightly! ), but not so far out that he’d rather leave than stay with you. Once the horse’s flight instinct is involved, all he can think about is survival, and he is no longer in a state where he can learn. Never push the horse to the point at which he wants to flee rather than stay with you. Here, Secret trots through a maze of scary objects, remaining by Vanessa even without a lead rope. On Day One, the plane lands at the airport and you manage to get a taxi to your hotel (something you’ve done before on other trips); there a porter takes you to your room. Once in your room, you immediately create a “home away from home” by unpacking and putting your bits and pieces around. You feel safe in that space and it becomes part of your comfort zone; however, you will not learn anything about this place you have never been before from the safety of that room. You now need to leave it to learn. So, after unpacking you head down to the bar and dining room for a bit of refreshment. You leave your new comfort zone and weave through the unknown corridors of the hotel—you are now in your learning zone but feel fairly confident because at any time you can return to your room. After breakfast you decide to go for a swim. Again you leave the comfort zone to find the pool and figure out how it all works. (Do you need to put a towel on one of the lounge chairs at daybreak to reserve it?) By the end of Day Two you are totally at home within the hotel environs—your comfort zone has “stretched” to include the whole area. But let’s say on Day Three you decide to catch a bus outside the hotel and go to the beach. After a while you become aware that you are not on the right bus and that it is heading for the “wrong” side of town. Perhaps there are some fairly tough-looking individuals on the bus. You are now not only out of your comfort zone, you’re also headed out of the learning zone and entering the fear zone. You do not learn anything when you are in the fear zone—you are in flight mode, and your sole aim is survival. Where do you want to get back to? The comfort zone, of course, and once there you will quickly calm down and feel safe again. The further you perceive yourself to be from your comfort zone (in other words, the greater the pressure), the greater the wish to return to it. You may well reach a point of being ready to do just about anything to get back there. Make new introductions gradually—think taxi, to hotel room, to hotel restaurant, to hotel pool before catching public transportation and trying to find the beach. And, if you do sense you and your horse are on the wrong bus and he is on his way to the fear zone, calmly and quickly get him back to where he’s comfortable. And take some downtime poolside before trying to get to the beach again! 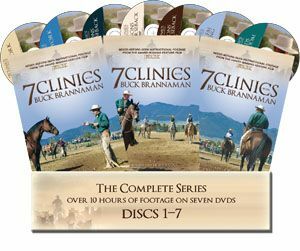 Vanessa Bee’s books 3-MINUTE HORSEMANSHIP and THE HORSE AGILITY HANDBOOK, and her HORSE AGILITY DVD are available from the TSB online bookstore, where shipping in the US is FREE. 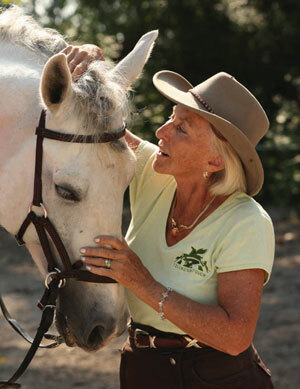 Improve Your Riding, Your Horsemanship, and Your Horse in Only 3 to 5 Minutes a Day! 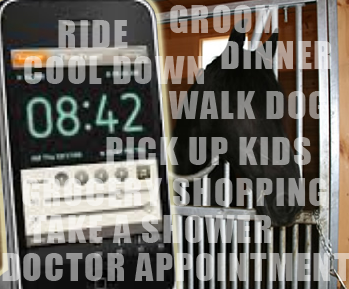 We like to think we have all the time in the world to spend with our horses…but the reality is, we have lists of things to do and an alarm waiting to tell us it’s time to do them. 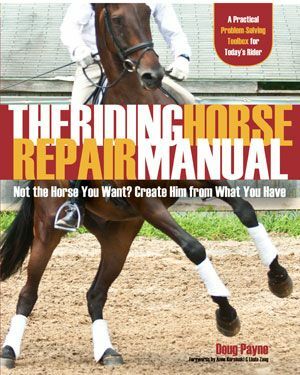 TSB is THRILLED to introduce two new books that provide easy-to-do lessons that will improve your riding, your horsemanship, and your horse…and hold your horses, folks…all it takes is 3 to 5 minutes a day! How can this be? 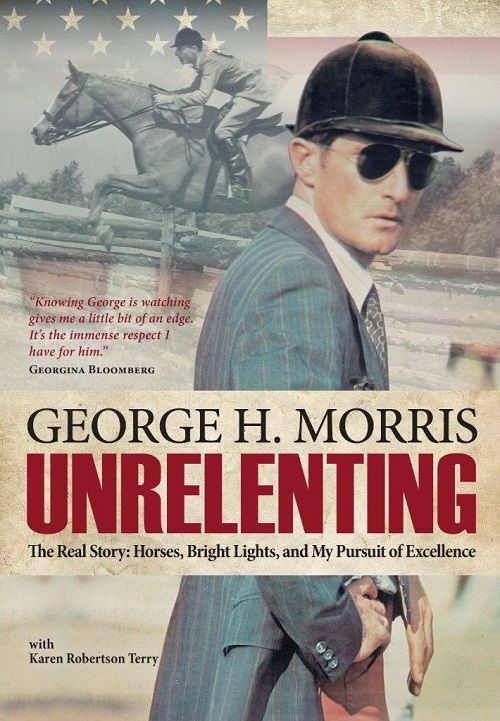 If there is any “one thing” the great horsemanship mentors preach en masse it is to be patient, to give your horse time, to avoid rushing, ignore deadlines, and blow off dinner dates in order to ensure you end on a “positive note.” Okay, so that all reads like more than “one thing,” but in our technologically tick-tocking modern-day existence, it all boils down to the little alarm on our phones, and I’m willing to bet that when it comes to most of us, that alarm is reminding us that we don’t actually have all the time in the world to play with our horses. Rest easy, folks! We can, in fact, still work with horses in a safe and conscientious manner, even when time sure ain’t on our side. And Vanessa Bee, founder of the International Horse Agility Club and author of THE HORSE AGILITY HANDBOOK, is back to tell us how with a whole new concept for achieving big changes in your horsemanship and your horse by starting very small. 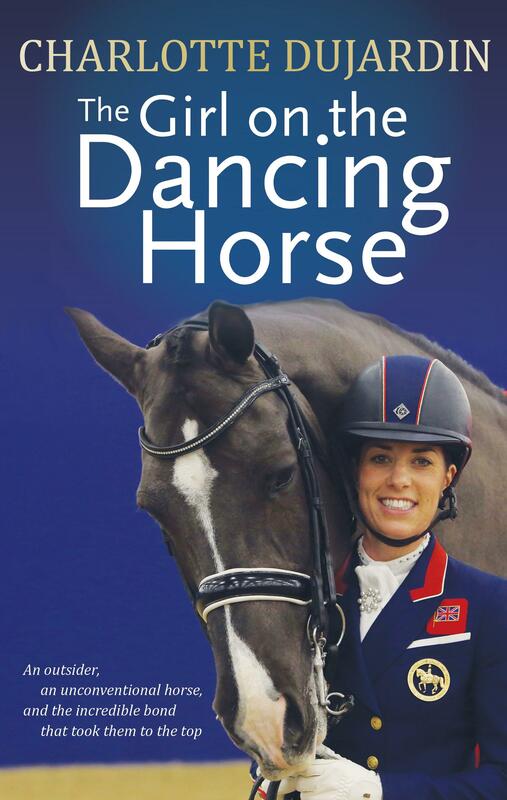 In her new book 3-MINUTE HORSEMANSHIP: 60 Amazingly Achievable Lessons to Improve Your Horse (and Yourself) When Time Is Short Vanessa shows how it really is possible to carry out good quality, progressive training with a horse in only three minutes a day. 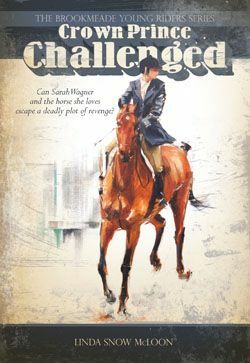 She gives readers groundwork and ridden exercises, with each lesson intended to need only three minutes to be effective. 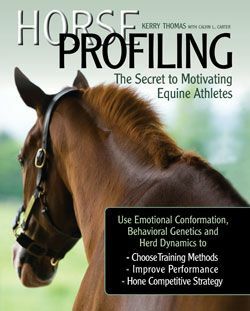 Then Vanessa links together her 3-Minute Exercises to demonstrate how all the “small lessons” come together when you need them to, so you and your horse are fully prepared to deal with all kinds of “real life scenarios” in a safe and sane way. Intrigued? Check out the excerpt from 3-MINUTE HORSEMANSHIP in the February issue of Equus Magazine to find out more, or CLICK HERE NOW to order. And wait, there’s more! 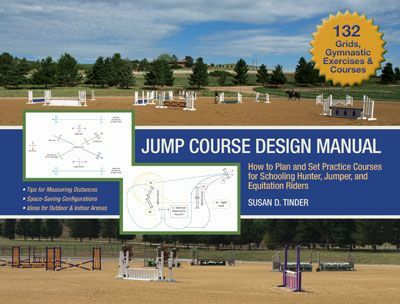 Wendy Murdoch’s 40 5-MINUTE JUMPING FIXES: Simple Solutions to Better Jumping Performance—In No Time is the follow-up to her wildly popular bestseller 50 5-MINUTE FIXES TO IMPROVE YOUR RIDING. 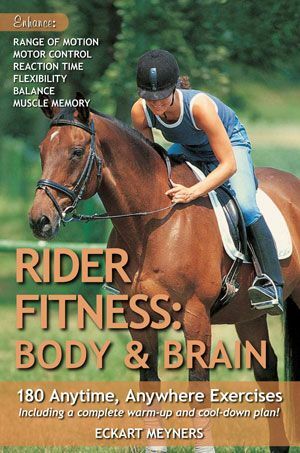 In her new book, Wendy provides more of her cleverly conceived and uniquely effective “Fixes” so that readers can achieve better balance in the saddle, improve their body control from head to toe, and increase their influence with their seat. These tips and tricks can make a difference for any rider, whether you simply trot cavalletti in the schooling ring and hop small logs on the trail, or train to compete in the hunter, jumper, or equitation ring. You can read a featured lesson from 40 5-MINUTE JUMPING FIXES in the February issue of Practical Horseman Magazine, or CLICK HERE NOW to order. 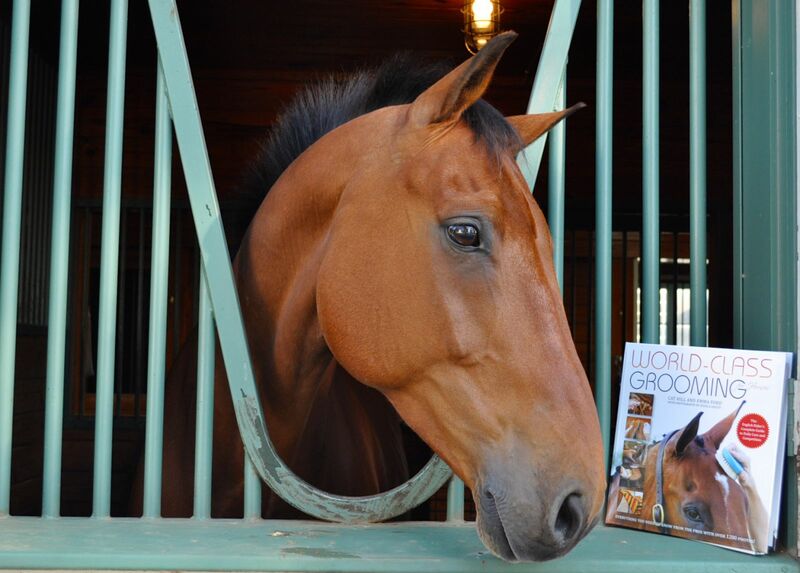 Equus and Practical Horseman are available wherever quality equestrian magazines are sold. Trafalgar Square Books is the leading publisher of horse books and DVDs. 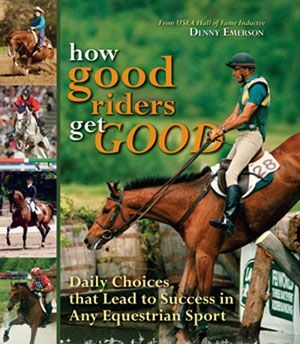 Visit our online bookstore www.HorseandRiderBooks.com where shipping in the US is FREE.